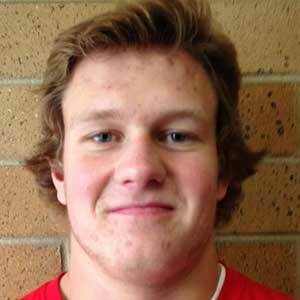 Brady Christensen is a 6’6” 245 pound offensive tackle for the BYU football team (Class of 2015). He was originally commited to Air Force but made a surprise flip and signed with the Cougars. He is currently serving an LDS mission in Hamilton New Zealand (July 2015) and will join the team in 2017. Sometimes in life you change your mind, as I have. 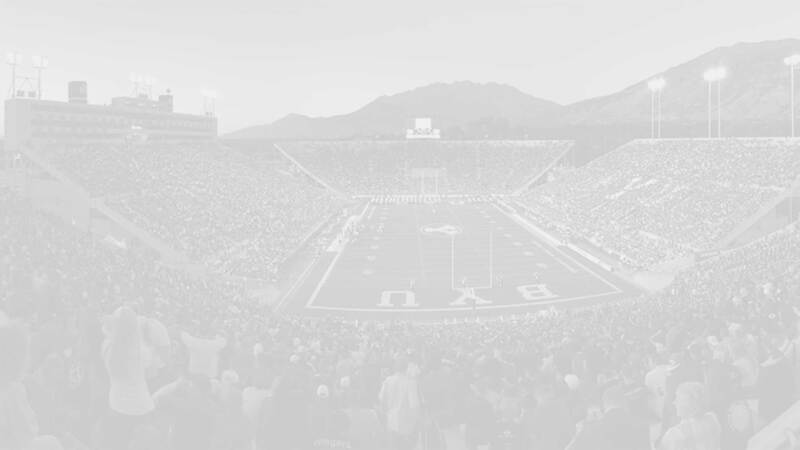 I de-committed from Air Force and committed to BYU! #GoCougs couldn’t be more excited!! Christensen prepped at Bountiful High School, where he was a tri-sport athlete. On the football field he was a multi-year starter and as a senior was named to the Deseret News 4A Region 6 All-Region First Team, the Deseret News 4A All-State First Team, and the Salt Lake Tribune’s 4A All-State First Team. He also played three games on the defensive side of the ball, recording seven tackles and a sack. In baseball he batted .404 as a senior and played multiple positions. 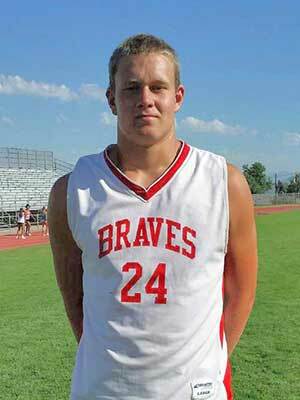 He also played on the basketball team with 2015 BYU basketball commit Zac Seljaas. Christensen was rated 2-stars by Rivals and Scout, and was unrated by ESPN. Christensen held scholarship offers from Air Force, BYU, Southern Utah, and Weber State. Christensen committed to the Cougars on January 31, 2015. 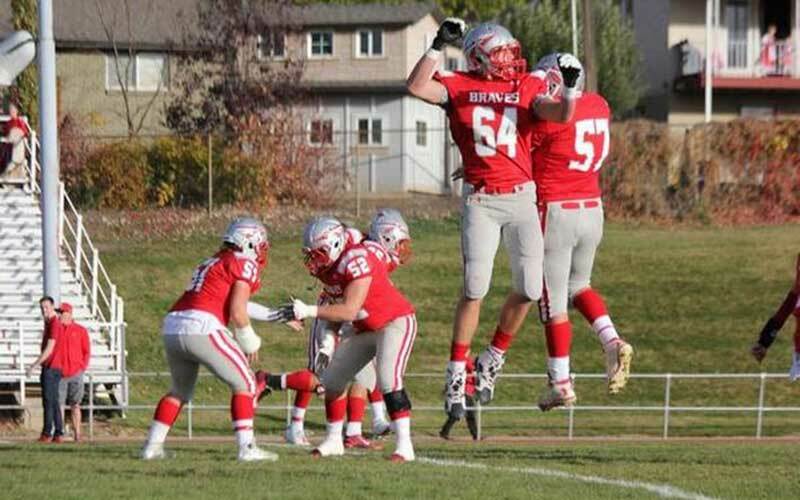 Last Team: Bountiful HT/WT: 6’6”, 245 lbs. Profiles: MaxPreps, HUDL. DesNews Squat: 425 lbs.